Our founder James Wallman has written another bestselling book. … no. 1 in New Age Thought & Practice. Its highest rank, out of all books sold on Amazon, has been no. 8 so far. The book was so popular in its first week, Amazon ran out of copies. 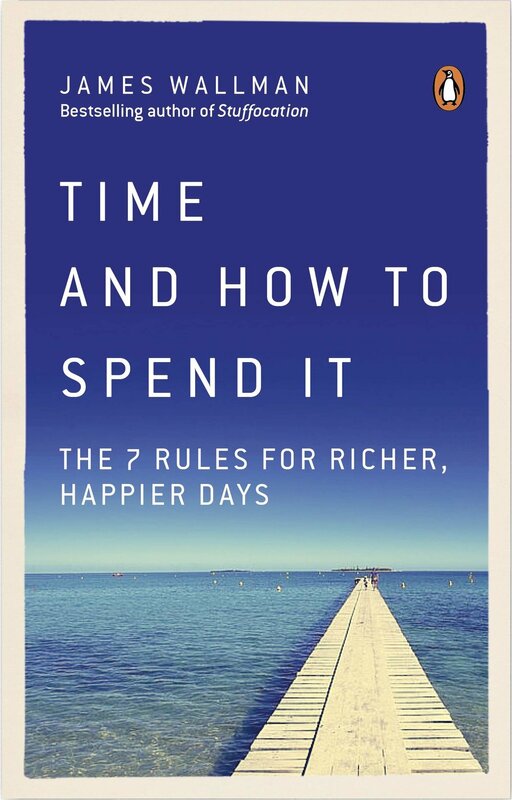 TIME AND HOW TO SPEND IT is available in all good book stores, from Waterstones to WHSmith. It’s been spotted on sale in places as far flung as Rome airport. Click the book to visit the website and find out more.